The safety report used to certify the plane is coming into question. New reporting claims that engineers involved in evaluations of the plane -- a Boeing 737 Max 8 -- knew there were flaws in the original report used to certify the model before it was approved to fly. Those engineers told the newspaper the safety analysis allegedly "understated the power of the new flight control system, which was designed to swivel the horizontal tail to push the nose of the plane down to avert a stall." The engineers said that the safety analysis report also claimed the system "failed to account for" the fact that it would reset when a pilot intervened, according to The Seattle Times. 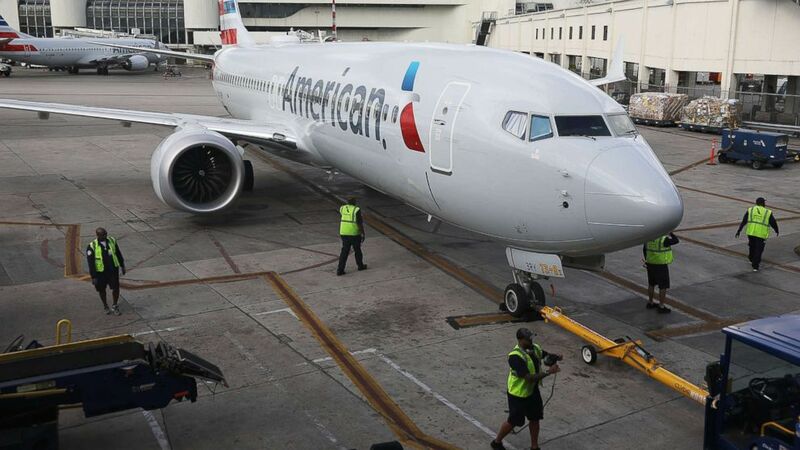 The Federal Aviation Authority said in a Monday statement, "We have no reports from whistleblowers [or] any other sources pertaining to FAA technical personnel being pressured to speed up certification of the Boeing 737 MAX." "The 737 MAX was certified in accordance with the identical FAA requirements and processes that have governed certification of all previous new airplanes and derivatives," Boeing said in their statement. "The FAA considered the final configuration and operating parameters of MCAS during MAX certification, and concluded that it met all certification and regulatory requirements." This comes as Ethiopia's transport minister said Sunday that the latest crash showed "clear similarities" to a Lion Air crash with the same model of aircraft. Moges didn't offer up specific details to support her claim, but she did say the government would release a detailed report within a month or so. 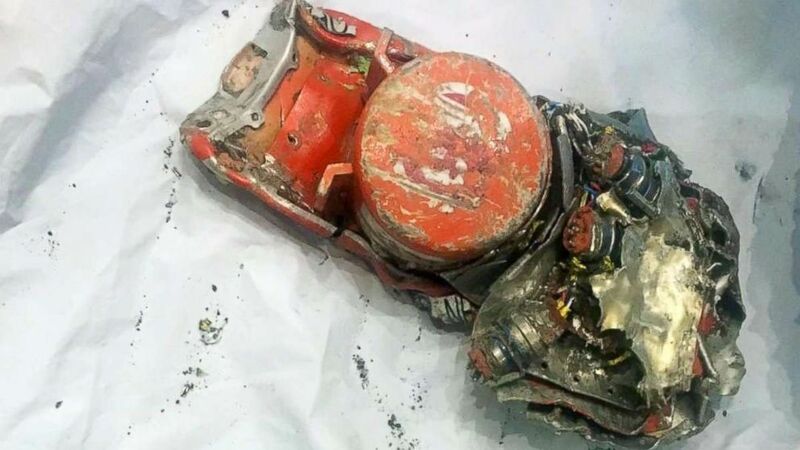 The French aviation authority, BEA, which has been working with the Ethiopian investigators confirmed Monday that upon inspection, the plane's flight data recorder did show clear similarities to the recording from the Lion Air flight. Officials with the National Transportation Safety Board said they're working with the full cooperation of Ethiopian authorities to transcribe and analyze information retrieved from the flight data recorder, but that data hadn't been verified as of Sunday afternoon, sources with knowledge of the investigation said told ABC News. In a letter from Boeing CEO Dennis Muilenberg, the company acknowledged that "based on facts from the Lion Air Flight 610 accident and emerging data as it becomes available from the Ethiopian Airlines Flight 302 accident, we're taking actions to fully ensure the safety of the 737 MAX." "Work is progressing thoroughly and rapidly to learn more about the Ethiopian Airlines accident and understand the information from the airplane's cockpit voice and flight data recorders," according to the letter from Muilenberg. The U.S. Federal Aviation Administration issued an emergency order to ground the jets on Wednesday, citing satellite-based tracking data that linked the Ethiopia jet's movements to those of Lion Air Flight 610, which killed 189 people when in crashed off Indonesia in October. Boeing issued a statement shortly after the transportation minister's press conference on Sunday, but it did not address her claims directly. "While investigators continue to work to establish definitive conclusions, Boeing is finalizing its development of a previously announced software update and pilot training revision that will address the MCAS flight control law's behavior in response to erroneous sensor inputs," the statement said. "We also continue to provide technical assistance at the request of and under the direction of the National Transportation Safety Board, the U.S. Accredited Representative working with Ethiopian investigators." "In accordance with international protocol," the statement continued, "all inquiries about the ongoing accident investigation must be directed to the investigating authorities."